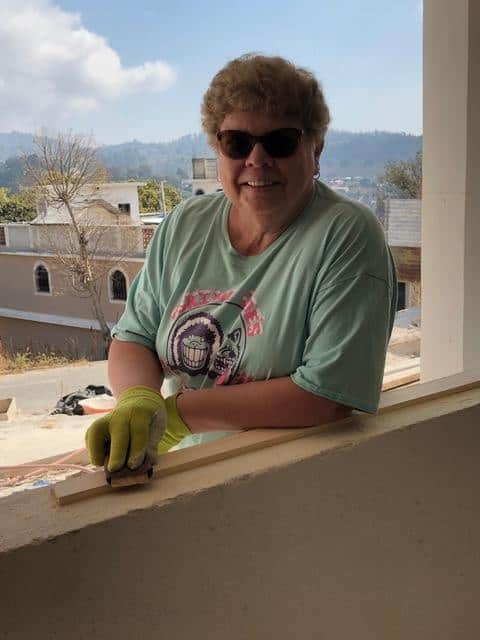 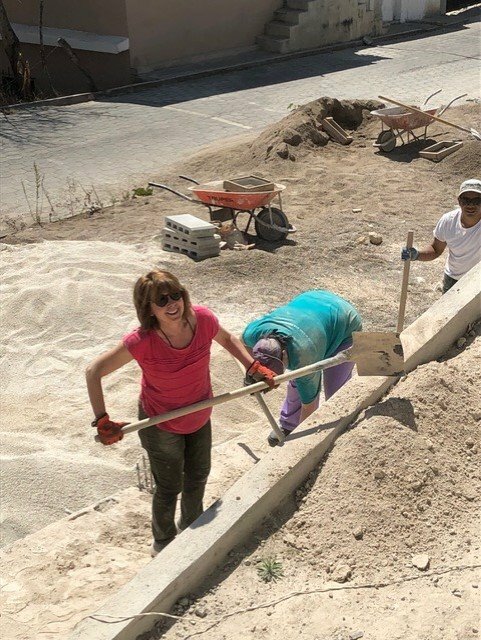 Pastor Cheryl and Nancy Brooks from Grace UMC, along with 10 others from the Great Plains Conference, worked with Mission Guatemala at San Andres Semetebaj from February 2nd-10th. 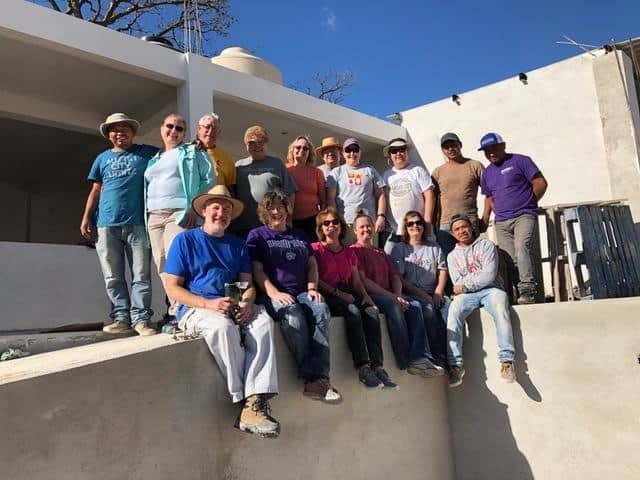 Their project was to finish construction on a Teachers Meeting Center for the town and district. 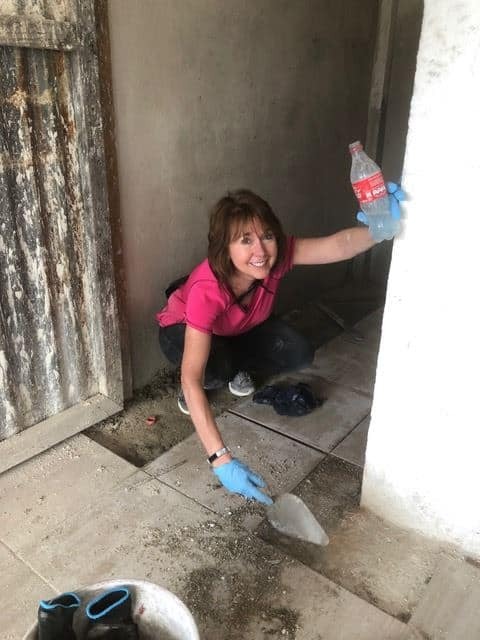 Their tasks included stuccoing, laying tile, sanding, and constructing doors. 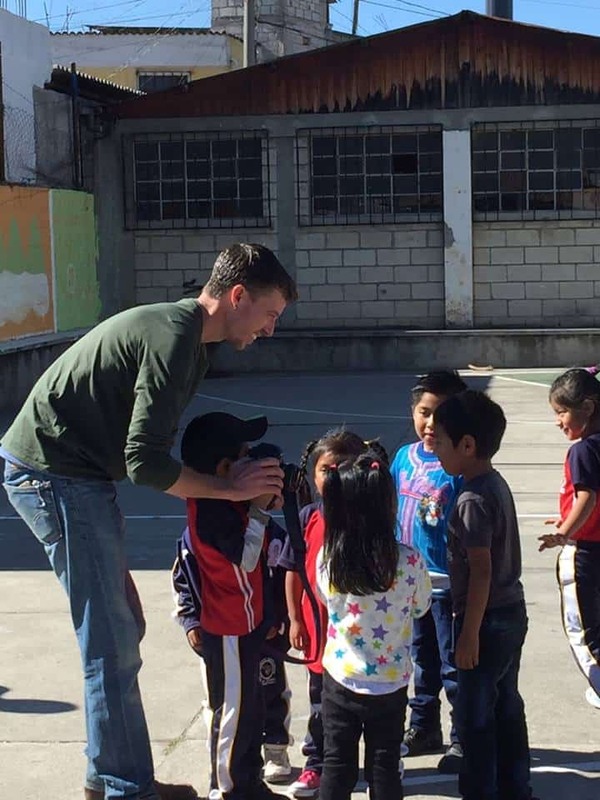 One day they also helped serve snacks at a local elementary school. 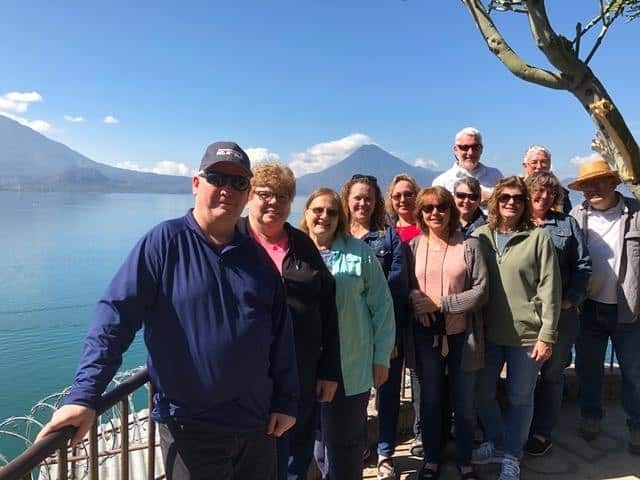 Daily Devotions focused on John Wesley’s General Rules: ‘Do no harm, Do Good, Stay in Love with God.’ Everyone enjoyed the beauty (and warm weather) and the hospitality of the Guatemalan people.